Hello everyone as you may,or may not know, I was recently selected to be a member of the prestigious Bakersfield Youth Symphony Orchestra. This year is a special year for our Orchestra, as we have been invited to perform in our Sister City of Wakayama, Japan! Being able to participate in this international tour would be an enormous musical and educational opportunity for me, and I am seeking the help of family and friends to support me on this amazing journey! The Sister City Program grew out of a “People to People” project started in 1956 by President Dwight Eisenhower. He reflected on his military background and came to the conclusion that there must be a better way to settle disputes between nations than going to war. He called a meeting of people from across the United States and charged them the job of finding a way to search for world peace through a cultural exchange program. Out of that challenge came the Sister City Program. Today, around the world, there are hundreds of Sister City affiliations bringing people together where friendships are formed, cultural understanding takes place, and long term community partnerships are formed. 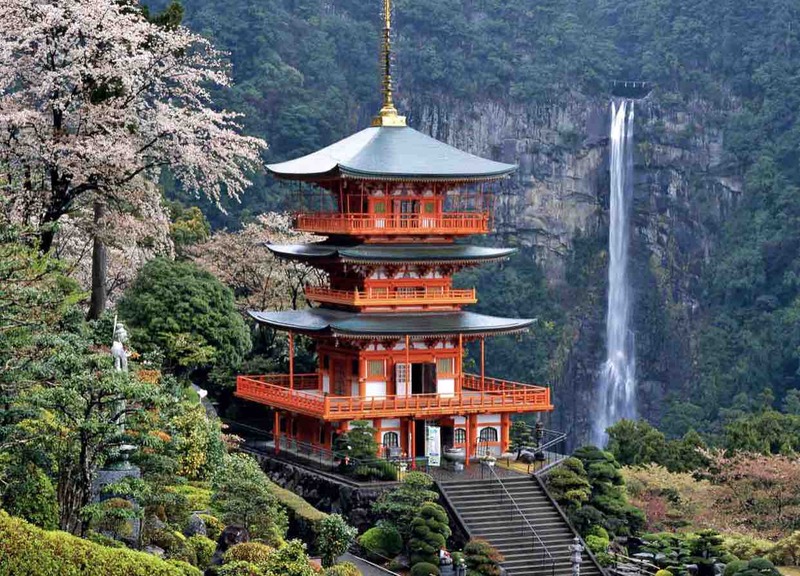 The relations between Bakersfield and Wakayama officially began on August 21, 1961, when the Bakersfield City Council adopted a resolution establishing a friendship with the City of Wakayama, Japan. This action was shortly followed by Bakersfield Mayor Gene Winer appointing a People-to-People Steering Committee to oversee the Bakersfield-Wakayama Sister City relationship. Later, the Bakersfield Sister City Project Corporation was created. Very soon Bakersfield officials and citizens were traveling to our new Sister City, where they were overwhelmed by the friendly reception. In return, delegations from Wakayama began to visit Bakersfield, forming lasting friendships that continue to the present day. Over the years, every Mayor of Bakersfield since 1964 has visited Wakayama, while very Mayor of Wakayama has visited Bakersfield. The BYSO tour will be April 12-20, 2019 (Spring Break) and cost approx. $2,800 per student. I am hoping to raise most of the money through donations and fundraisers. One of the main fundraisers that we are doing is a letter writing campaign where I ask my friends and loved ones if they can please help me by making a donation towards my trip. (This would be a great birthday and/or holiday gift for me). Any amount of assistance you can provide in helping me achieve my financial goals will be greatly appreciated. Thank you for helping me participate in this once in a lifetime educational opportunity!